You have found the right place to stay up to date on all the Posh Nosh happenings! 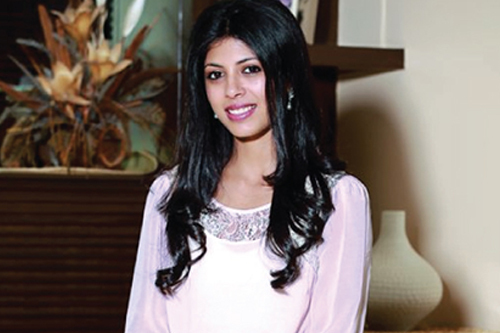 Hailing from the illustrious Mammen family whose ventures include MRF Tyres and Funskool, Aditi always had entrepreneurial dreams. 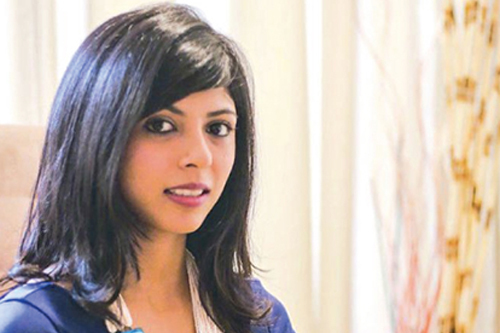 I did my graduation from Sophia College in Mumbai before earning an MSc in Human Resource Management. 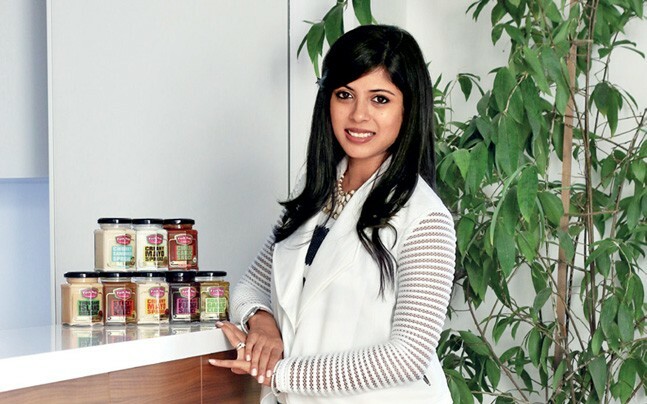 Though she comes from the illustrious Mammen family, Aditi Mammen Gupta always wanted to start something of her own, rather than joining the family business. We have all drooled over Nigella Lawson and Jamie Oliver’s food shows. 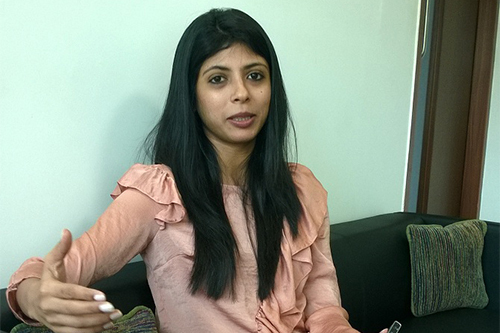 But it’s only a few like Aditi Mammen Gupta who got off the couch and crafted something equally delectable. Posh Nosh and so much Wonder in a Jar! Don’t you just love those days when you get to dunk your fingers in and lick out that jar of chocolate, cream, mayo or caramel, so darn clean? We do too. 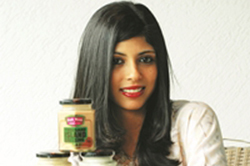 Aditi Mammen Gupta followed her passion for food to launch herself as an entrepreneur. 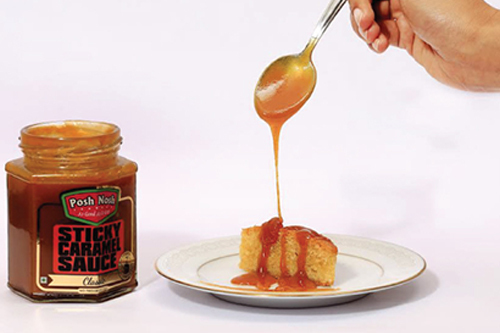 Posh Nosh offers a line of vegetarian and preservative-free sauces that encourage creativity in the kitchen. © 2017 POSH NOSH. ALL RIGHTS RESERVED. MADE IN INDIA.